LG is sending out invites to press, this morning, to an event they are hosting on October 1 in New York City. 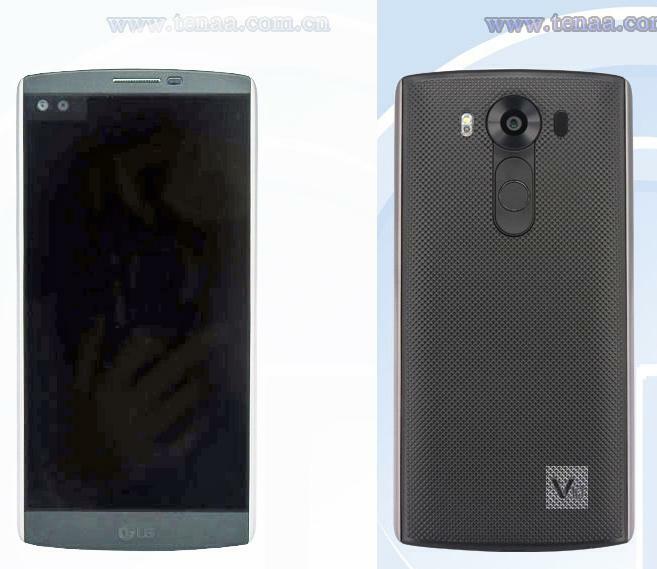 Details or hints of what to expect at the event weren’t revealed, but rumors of an LG “V10” phone with a secondary ticker display have surfaced within recent weeks and could be the focus. According to formerly retired leaker, @evleaks, the phone will sport a 5.7-inch QHD display, Snapdragon 808 processor, 16MP rear camera, 5MP front camera, microSD slot, 3GB RAM, 64GB storage, integrated fingerprint scanner, and some sort of odd auxiliary display. If you are thinking about Samsung’s Continuum at this point, you should be. For those who don’t remember the Continuum, we’ll have to take you back to 2010, a time when Samsung thought people would be interested in a secondary display on their phones that could include things like notifications and stock information. It was a pretty horrible idea. Of course, it was before they figured out how to add secondary displays in a somewhat useful manner, like they have on the Note Edge and S6 Edge lines. To see LG consider the move now is a bit surprising. Secondary displays haven’t proven to be any sort of a home run to this point. There are few use cases that add any sort of real value, even with Samsung’s latest implementation, so I’m not sure what LG is thinking. The rest of the phone (pictured below) just sounds like a G4 with a slightly bigger display.